In May 2010, I was fortunate enough to connect with Ashley Perry and his intrepid dive group for a trip to Little Cayman. I had never been to Little Cayman which is a delightful 1 x 10 mile island population 150. When you disembark from the Cayman Air puddlejumper and stand on the porch of the 10 x 20 foot hut that serves as the air terminal / post office / fire department building, the adventure begins. 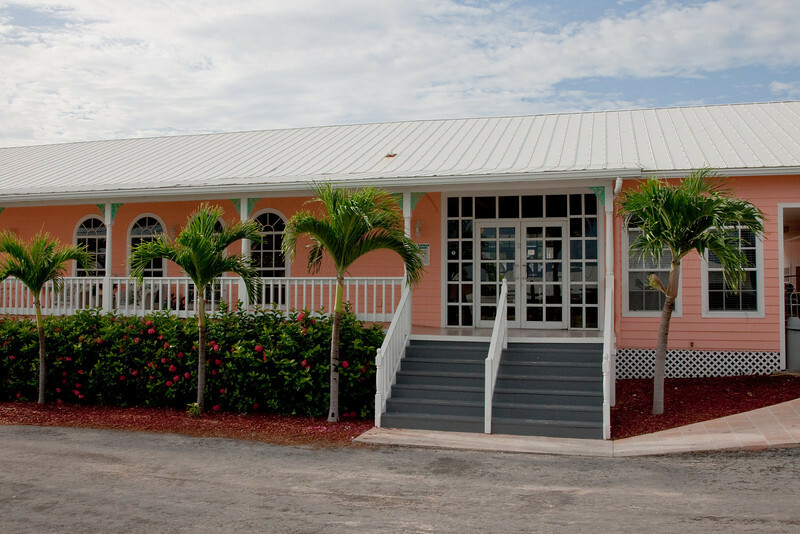 The unassuming front elevation of the Little Cayman Beach Resort.